This will be the company that I stick with, and this will be the company that I recommend. The tech, Mr. Lee, was awesome — professional, knowledgeable, and now a family member. Thanks for the service. When an important appliance stops working, you want someone to come and fix it as soon as possible — without dealing with an absurd service charge. Like a handy neighbor, In-Tuned Home Appliances are the experts in appliance repair. We’re a local service that’s focused on saving time and energy for families throughout Long Beach, Mississippi. 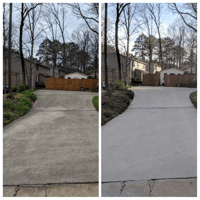 You can read what your neighbors are saying about our services right here. 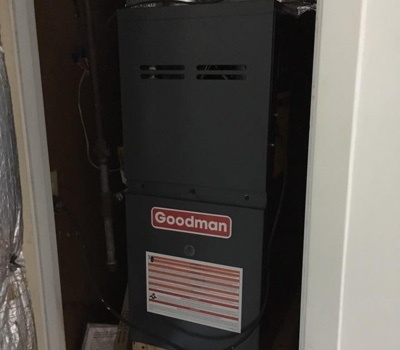 When you have an appliance or air conditioning unit that’s giving you trouble, give us a call. 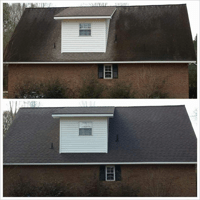 We’ll provide you with a prompt and reliable service so you can get back to enjoying your home. 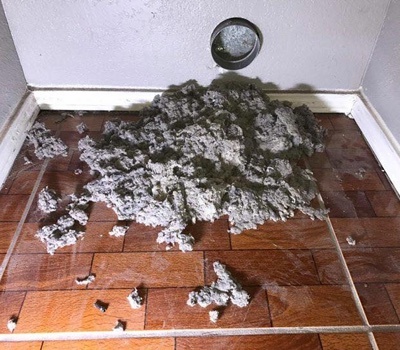 When your refrigerator stops working or your washer stops running, it can put you in a tough spot. You rely on these appliances every day to provide you with what you need to live comfortably. And you don’t know how to fix them properly yourself. At In-Tuned Home Appliances, you never have to worry about your appliances again. If something breaks, you call us, and we fix it — reliably and affordably, every time. 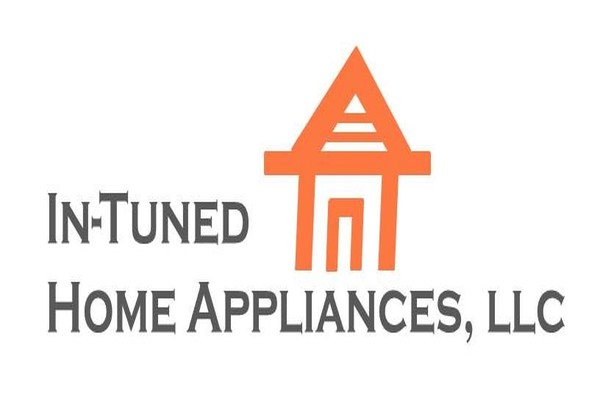 In-Tuned Home Appliances is an outstanding professional company. I called and within an hour they were here, inspecting, and fixing my refrigerator. Everything turned out good and they had very fair prices on their work. Definitely recommend them to anyone looking for HVAC and / or appliance repairs. Awesome Veteran-owned company! When you can’t escape the heat from inside the comfort of your home, your home is no longer a place where you can feel rested. 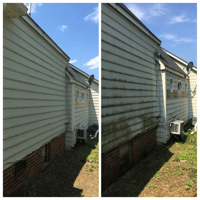 Without air conditioning in the summer months, you and your family are in for a miserable experience. If you need help getting your air conditioning up and running so you can relax in your home after a hard days work (without feeling a sweltering heat), call us to fix your air conditioning — and restore comfort to your home. How awesome is this place? Showed up in an hour on a SUNDAY night after numerous calls to others who claim 24/7 service. Fixed my A/C in 1.5 hours. I braced myself as he figured the bill ... how shocked we were when it was more than fair. Listen everyone, if you use anyone but these folks you making huge mistake. Thank you very much. There are still good, honest people around. 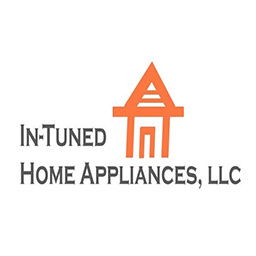 In-Tuned Home Appliances is a bonded and insured, tight-knit team that specializes in serving families in the Mississippi Gulf Coast. We’ve built our business by focusing on 1 main thing: being the most reliable, professional appliance company in town. 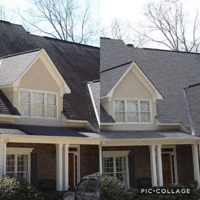 Your neighbors trust us because they know we’ll be there when they need us most — which you can read about in our reviews. 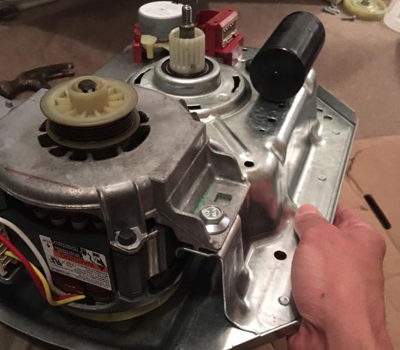 Our Story: Our owner is self taught, and learned his appliance repair skills in the navy. He worked as a utilities manager overseas where he gained a wealth of experience. It’s that same experience and dedication to customer service that he brought back home to start In-Tuned Home Appliances. 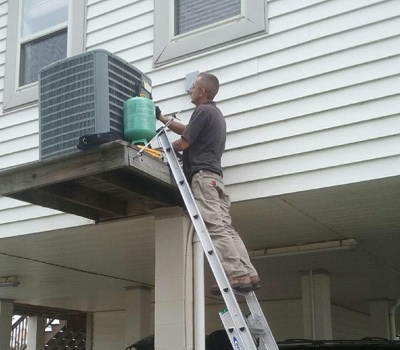 We've built our reputation as appliance and A/C repair professionals that you can rely on.